MSI also revealed the new GF63 and PS42 gaming laptops at the event. 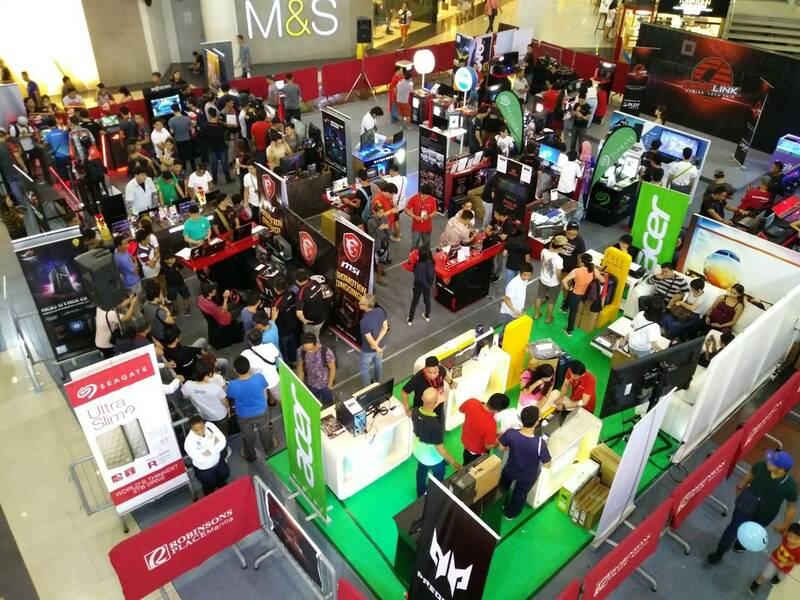 Gaming and tech fans were treated last week at the Complink Gaming and Tech Fair at Robinsons Place Manila, as gaming hardware manufacturers showcased their latest products at the event. 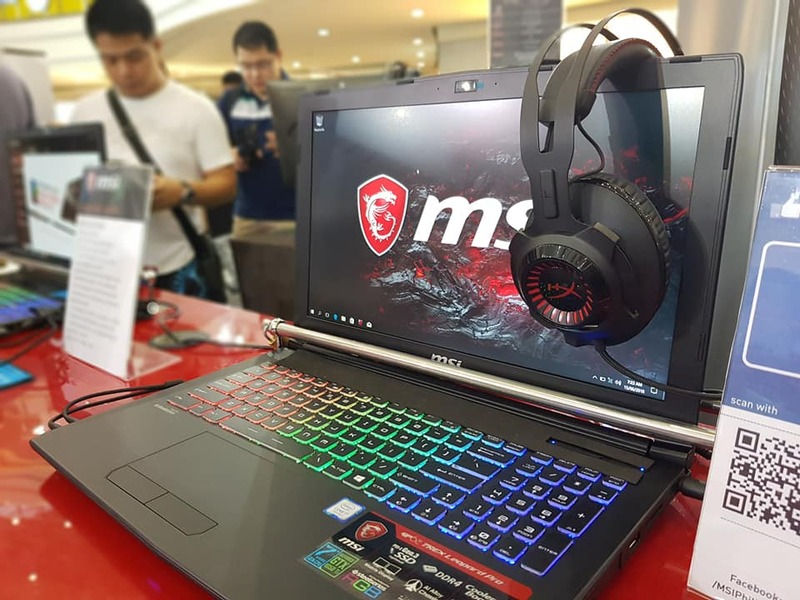 One such manufacturer is MSI, as the brand highlighted their newest gaming laptops fresh off Computex 2018. During the Complink fair, MSI officially announced the newest additions in the MSI gaming laptops line-up, the GF63 and PS42. 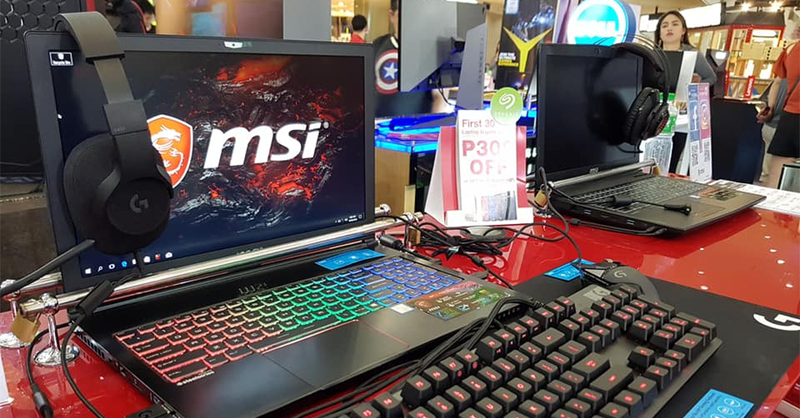 The two laptops debuted at Computex 2018 in Taiwan, and are geared for more entry-level gamers looking to purchase a gaming laptop that won’t break the bank. MSI didn’t just announce the new laptops at the event; attendees were able to try out the new devices. The brand also held a Project Cars 2 contest in partnership with ANBU Racing (a racing sim gaming group in PH). The top 6 players during the finals of the contest received MSI freebies. The champion meanwhile, took home an MSI Gaming Headset. The event was part of MSI’s nationwide Back-to-School promotion. The mall tour entitled “Lucky Dragon Tour” started last June 1 in Davao, followed by SM MoA and this event. The last 4 legs will be held at the following stores in the same order: Octagon SM Megamall, PC Express Glorietta, MSI Concept Store SM North, and PC Corner Gilmore. Next articleAll Hail the Gaming Battery King! ZenFone Max Pro M1 Full Review AND Giveaway WINNER Announcement!